We’re building an exciting community of South African blogs and influencers. 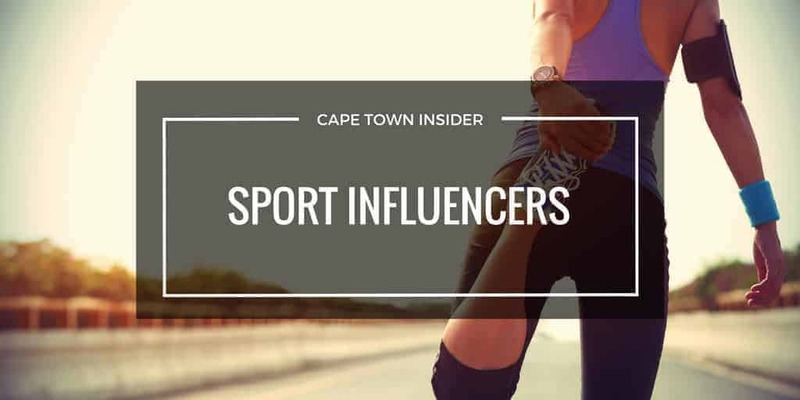 In this section you’ll find many of South Africa’s top sport blogs who are just waiting to share their new product finds and reviews. If you’re looking for something else, maybe one of the blogs and influencers in our community can help. 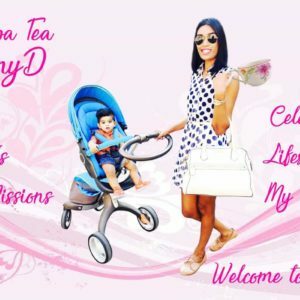 We have curated lists of all our favourite South African lifestyle blogs, food blogs, fashion blogs, mommy blogs, travel blogs, wedding blogs and car blogs. We're passionate about building an online community that shares resources and learning, as well as encouraging and strengthening fellow media influencers. We personally review all the blogs, YouTube channels and instagram feeds from influencers, making ours a powerful peer-reviewed reference. We'd love you to join us! You can use the search box to find your favourite sport blog. Established in 2006, TourismTattler is a blog for News, Views, and Reviews about Travel in, to and out of Africa. Our blog is a collaborative resource of all that is new, exciting and innovative! Furthermore, we deliver engaging content that ranges from luxury lifestyle to fashion, travel, fitness, food, design, wellness and all the latest trends. In addition, we affiliate ourselves with the new and the different. We hope to deliver short, informative and easily digestible insightful articles. SACS Rugby is about promoting SACS Rugby, but also has a coaches review page, which allows coaches to have their say and also to give some coaching advice. The mind is like a bucket, filling with thoughts and idea's, this is an insight into my bucket. My blog is mainly lifestyle based, it focuses on Music, Cars, Technology, local events, local restaurants and travel with the odd featured post on Sport and Models. The Pundits is a South African Sports Blog started by @keeganKruger and @thatWallace. Just two average South Africans who share a love of all things sport. The aim of the website is to bring you news, reviews, videos and banter from the world of sport while giving you, our readers, a chance to share your views. In 2015, The Pundits were named the Best Sport Blog in Africa in the African Blogger Read More Awards and have regularly featured on the Expresso Show on SABC 3. Gi Jane is all about health, wellness, fitness and lifestyle. Whether it’s the latest fitness trend or where to go for a relaxing weekend of wellness, we will show you the way. We recommend products that we have tried and tested and love, making it an exclusive experience for our readers. Living that 80/20 lifestyle is something we believe in, and living your best life at the same time! Africa's Number One Sports Blog! Where Lovers of Sport Meet and Talk About Anything and Everything SPORT! Food is Also On The Menu! TheYellowCap.com is a sports blog where various sports lovers partake in writing previews, reviews and opinion pieces on various major sporting events. All major sporting codes are covered and the site also has a few other elements to look forward to like weekly videos, weekend recipes, bizarre sporting events, a Twitter feed and a few more extras for the die hard sports fan, male or female. Prompt Side is a leading and cutting-edge digital news platform covering celebrity news, gossip, and entertainment highlights in and around South Africa. We are made up of a team of professional writers and entertainment journalists who pride ourselves on quality and current content, keeping you up to date with all that’s trending in South African show business. My blog is about the things I love and the things I love to do. I believe in living a life you deserve and living life to the fullest. You only get one shot, spoil yourself, live the good life. Arsenal Football Club – news, match previews and reviews, tactics and statistics, interviews, transfer rumors – we’ve got it covered. We have an eclectic mix of passionate, independent Gooner scribes writing about the greatest football team the world has ever seen. With over 4 million views in 4 years, we have established ourselves as one of the finest Arsenal blogs on the intertubes. The First Wave of the #RunRevolution Movement, a platform where everyday runners share their running stories. From The Cape to Tokyo, if you run you have a running journey to share. Nobody just decides to run out of the blue. A social collective where runners connect over the latest gear, food and races. The Man. The Blog. The Beast. A Man Blog dedicated to all things Manly. I talk adventure, sports, fitness, wellness, cars and bikes. Inspiring your everyday man to join me on the journey to ultimate manliness. We try and stay relevant to the local market and also bring news and content from around the world. Dirk’s a competitive longboard surfer in South Africa, so the laid back lifestyle, yet excitement of extreme sports is what keeps him stoked. We promote the active lifestyle and the outdoors. We also care for our ocean environment and want to leave it to our children in better shape than we received Read More it if we can. While not in the water, Dirk also runs a successful digital agency in Cape Town. Are You An Influencer & Want More Exposure? 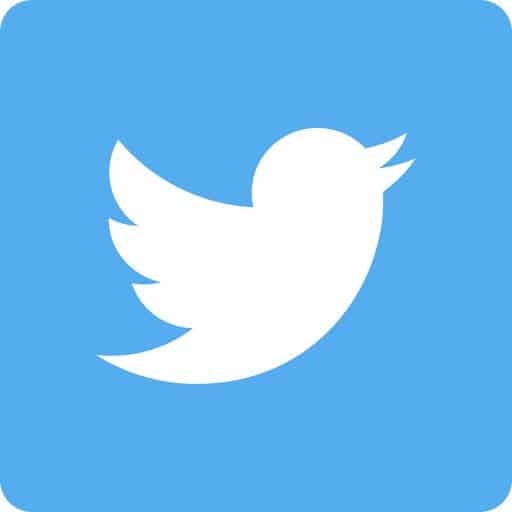 If you would like to be added to our list of South African Blogs & Influencers, please send your details through and join our database for free! 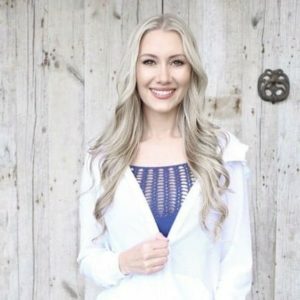 Want To Contact These Influencers? If you've got a great offer for these influencers please complete the form below and we'll pass on your offer to them! Know Any Amazing Sport Blogs or Influencers? Do you know a sport influencer/blogger that should be listed here? Fill in the form and let us know!